This article will cover art unique gift ideas for Father’s Day. Most of these projects are for grades 4 – 8 but can be adapted for younger grades. They are simple and easy to follow. It is part of a series on the Top 10 Father’s Day gift ideas in art. Comics, sports magazines, superhero picture or poster, glue-stick, scissors, photo of their father. Cut out from a comic, magazine or picture, the body of a superhero, like Superman or Batman. If the student’s father likes sports, try to find a picture of their favorite player such as Abby Wombach for soccer or Steve Nash for basketball. Cut out the face of the father, grandfather, special uncle or guardian to glue over top of the face of the superhero. Mount the picture on a large piece of paper using glue. Try to find a picture of the dad’s face that is the same size as the picture cut out. Teachers can photocopy and enlarge the picture from a photo. Students in older grades could mail in digital photos to be edited using a photo editing program. Color printers could also enhance the photo. Try to use a side view of the superhero if the picture is a side view. If the hero is front view, the photo should be front view. If the picture of the father is larger than the superhero, attach the picture to a spring from a pen or an accordion folded paper and have the head bob back and forth from the body. Picture or photo of Mount Rushmore, sketching paper, pencil (4B), ruler, photo of their father. 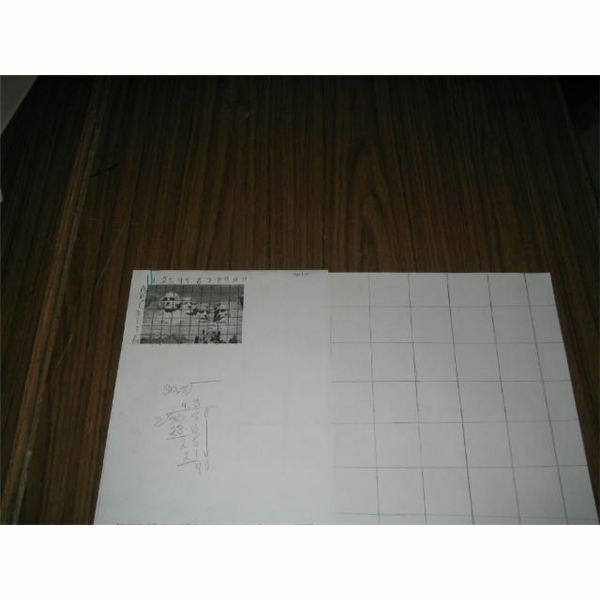 Using a ruler, draw a grid of equal squares on the picture of Mount Rushmore. On a larger 12 x 18 cartridge drawing paper, draw a grid of 3 x 3 inch squares and in the boxes, sketch the faces carved into Mt. Rushmore. Replace one of the presidents, (George Washington, Thomas Jefferson, Theodore Roosevelt, or Abraham Lincoln) with a sketch of the father’s face or replace it with a photo of the father’s face. Replace the president that is closest looking to their father with their father’s sketch. For example, replace Abraham Lincoln with their father if their father also has a beard. If replacing with photo of the father, make sure he is looking in the same direction as the presidents. Some face right and some appear to be looking straight on. Or, do not replace any of the presidents’ faces, just add in a sketch of the father’s face beside them to show he was added into the carvings. Use this with a grade that has done sketching on a grid before, such as fifth grade and up. On a large 12 x 18 cartridge drawing paper, using a 4B pencil, sketch the face of their father as best they can. Have them shade in contours of the face near the eyes and nose. 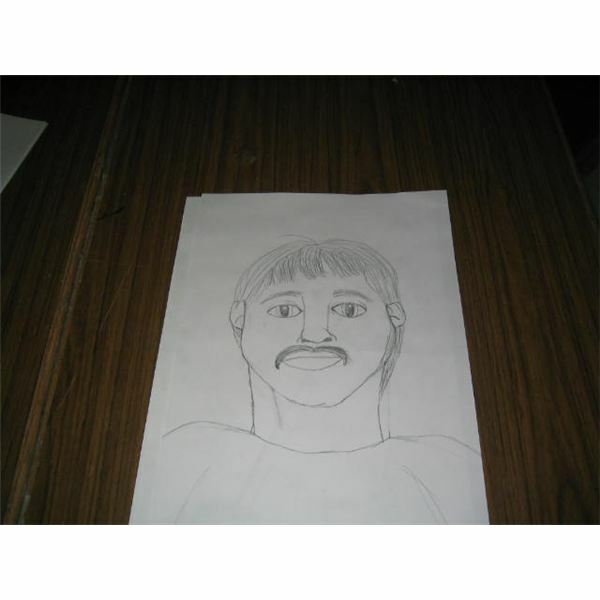 Do this project with a class in grade 7 or 8 who has previously taken sketching of human faces. 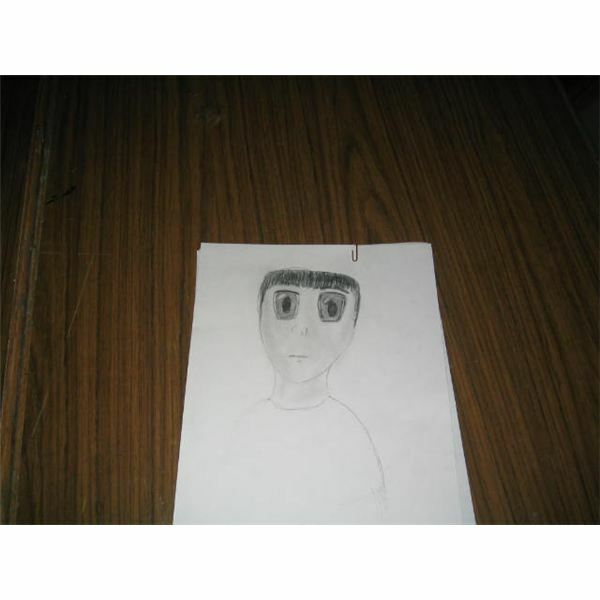 The lesson on Learning How to Draw Faces – An Art Lesson Plan for Grade 7 provides sketching steps. Remind them the distance most people have between the eyes equals the width of 1 eye. Also, the width of a nose, and the distance from bottom of nose to bottom lip are both equal to the width of an eye. By reminding them of how a human eye relates to many parts of a human face, they will make a more accurate sketch. 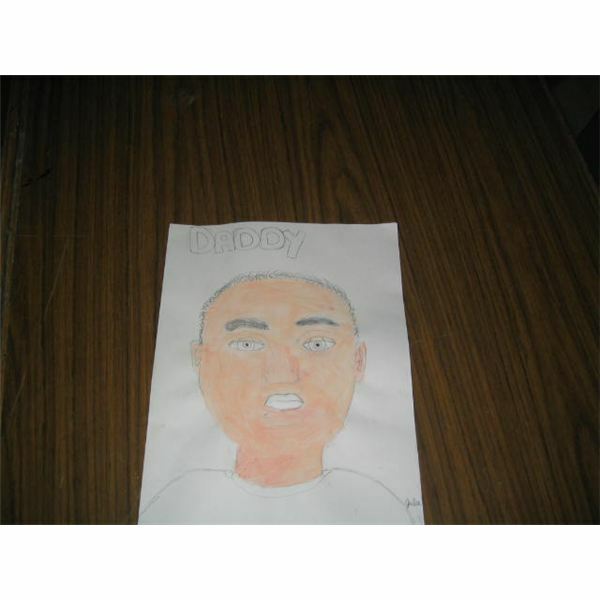 If the class has previously taken sketching of anime faces, or cartoon faces, have them sketch a caricature or an anime version of their father. Remind them that anime eyes are usually large and they show much detail including the spot of light in them. Magazines with pages of face shots, paper, scissors, glue-stick. 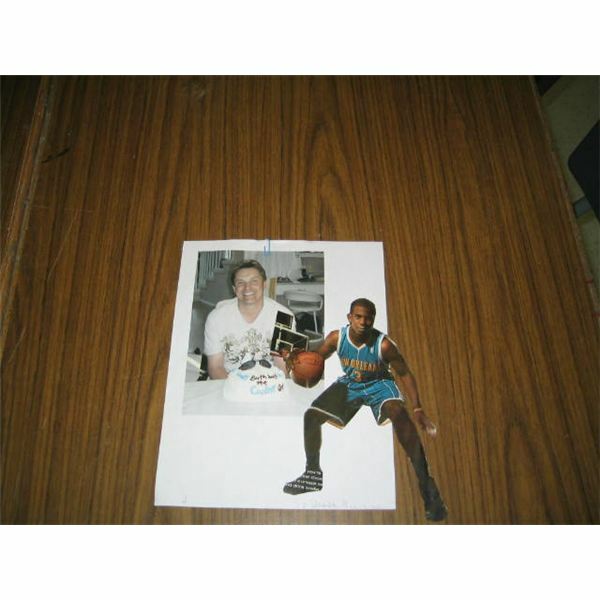 On a piece of 12 x 18 paper, cutout and glue all the parts of people’s bodies to create a collage of their father. Use the eyes, nose, mouth, eyes, hair, body, clothes and accessories that would represent their father. Try to cut out accessories such as a laptop or barbeque that are smaller than the entire body. Add these in the background. Use sports magazines to find action shots of men doing sports. Use catalogs to find business suits or accessories such as watches, laptops, golf carts and barbeques to place in the background of the collage. Make sure to use many pieces to create the face such as pictures for all face parts rather than 1 face and 1 body piece. Younger students can use a catalog to find pictures of their father. Fliers from the weekends before father’s day show many pictures of fathers to use in this collage. If teaching older students encourage them to show their best skills as the art is their gift. Try not to use art only on a Father’s Day card. Try to encourage them to choose from among all of the ideas so that they are doing their best work. These are inexpensive, easy and fun Father’s Day art ideas that can be adapted to the skill levels of the students. These articles will cover the top 10 Father’s Day gift ideas to use in grades 4-8 for Father’s Day things to make in art. Most are easy to do and follow. This is a series with simple steps and inexpensive materials for each project. The ideas hints and tips will help create unique Fathers Day gifts.